Encompassing girl power and a trip down under, Getintothis’ Lorna Dougherty returns with another dose of Unknown Pleasures. Continuing on from last week’s Unknown Pleasures, we’re all about supporting women in the music industry; and this weeks column, yet again, shows off just a smidge of the wonderful women involved in music. First off we have West London’s BLOXX, with their debut single Your Boyfriend. Lead guitar and vocals are by teenager Ophelia, the light, jangly tune with smooth vocals combined with the teenage angst lyrics and a catchy chorus it epitomises a young bands first single. With this being only their debut, there is a lot of potential and hope riding on their second single, which will be released later this year. Next we jump to a completely different style, yet still all for girl power. Hannah Williams & The Affirmations with Fighting Your Shadow, the latest single off the sophomore album, Last Nights Heart Break which was released just last month. The self-managed band are reminiscent of Caro Emerald and combine funk, soul, jazz and pop into one irresistible mix. With brass, a keyboard and Williams‘ rich vocals, their sound simultaneously resembles the hot jazz of the 20’s and the swinging 60’s, but never feels out of step with what is happening now. Finally, we jump all the way to sunny Australia with four piece Redspencer. 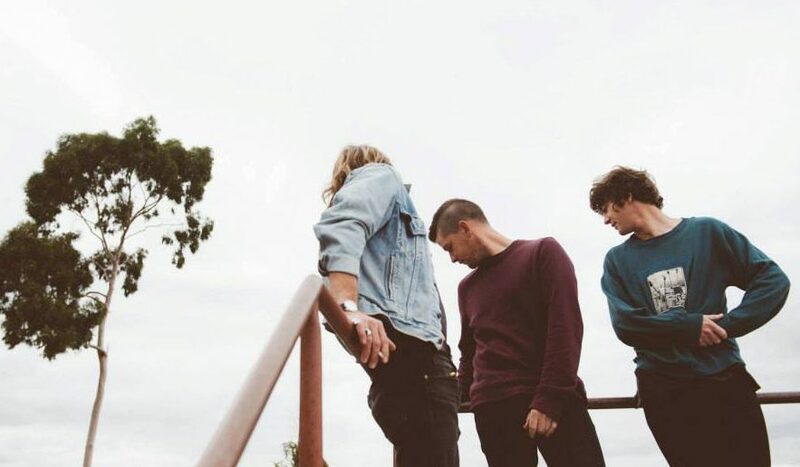 From their debut album, Perks, we’ve plucked out their latest single Fuss. This alternative-pop songs plonks itself perfectly within Australia’s scene; both music wise and scenery. It’s chilled out style contains mellow harmonies and funky riffs and a hell of a lot of synth. Close your eyes, and you can literally see that sunny afternoon on the beaches of Melbourne, or driving along a promenade with a soft top and the wind blowing in your hair. Unfortunately, were not blessed with Australia’s weather, but we can listen to it in our room and pretend, or make sure you have the album on repeat that one day in summer when it’s a little bit warm. Unknown Pleasures #161 ft. Kamaal Williams, Rosie Carney, Okay Champ Unknown Pleasures #89 ft. The Academic, Concretism, Scatter Factory Unknown Pleasures #70 ft. Dreamin’ Wild, Twig Pigeon, DAUNT Unknown Pleasures #94 ft. Any Colour You Like, Kid Bloom, Soccer96 Unknown Pleasures #130 ft. Bridie Florence, Dead Sea, Mogli Unknown Pleasures #80 ft. Schwefelgelb, Scroll Downers, Tross Unknown Pleasures #79 ft. ORKA, Chris Cohen, Tamper Unknown Pleasures #115 ft. Max Meser, Cherry Glazerr, Junto Club.